← The chicken or the egg: which comes first? We’re goin’ Catholic? Well… sort of. Jim, Steve and Rev. 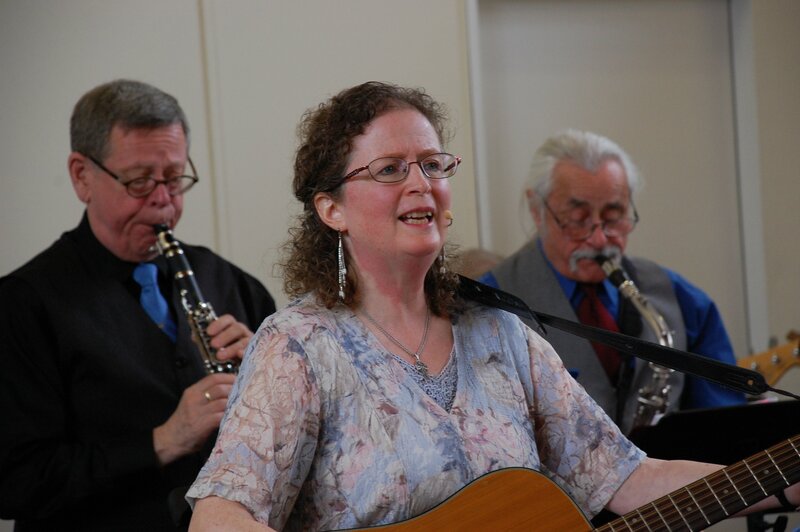 Juanita are teaming up with some great musical folks at St. Joseph’s Catholic Church in Salmon Arm for the first ever Ecumenical Jazz Vespers service on Sunday, May 29th at 7:00 PM at St. Joseph’s 60- First St. SE Refreshments to follow. The theme is MERCY – we could use a little of that in our world, don’t you agree?